Round 2 of our HDR video comparison sees Dolby Vision come out way on top. Is Dolby Vision the best HDR today? Does HDR support guarantee a great HDR experience? 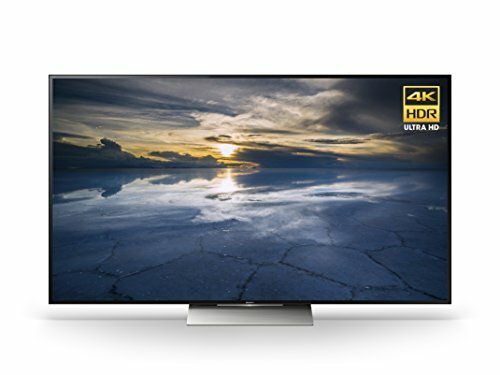 Anyone shopping for a 4K UHD TV with a budget above $1,000 must make a key decision about HDR (high dynamic range). It’s not whether you want it or not—trust us, you want it if you can afford it—you first need to decide which types of HDR your contenders offer: HDR10, Dolby Vision, or both. And then you need to make sure that the TV you buy doesn’t merely support your choice, but is capable of doing something with it. After viewing lots of content on lots of HDR10 and Dolby Vision TVs since our previous story on this topic, we’ve found that Dolby Vision delivers a vastly superior picture, with richer color, more detail in the light and dark areas of scenes, and far better contrast. That’s not to say that HDR10 doesn’t offer value. And any TV that supports Dolby Vision will also support HDR10. HDR10 provides a noticeable improvement over standard dynamic range (SDR) material—if implemented correctly, and given the right TV. 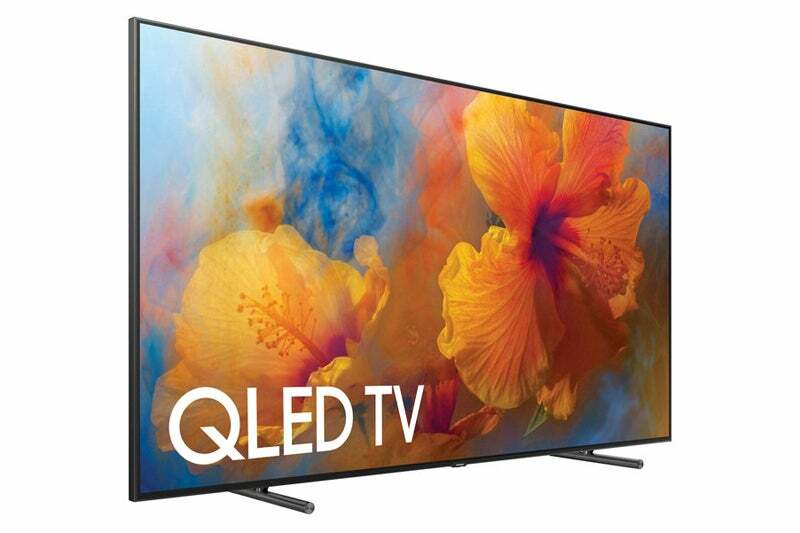 On a Samsung QLED—any quantum dot TV, for that matter—it’s very salient. The percentage of improvement varies from TV to TV, but it’s noticeable on just about anything that says 4K HDR or 4K UHD HDR loudly. The fine print is another matter, but we’ll get to that later. Dolby Vision allows the Vizio P-Series to deliver color and contrast far superior to anything else in its price class (we reviewed the SmartCast P65-E1 in November). Dolby Vision works by feeding your TV a steady stream of metadata—instructions on how to best utilize the TV’s capabilities to render each scene. In some cases, this level of control can get down to individual frames. This allows far more leeway than HDR10, which issues one set of instructions at the beginning that must average the effect across the entire movie: Daytime scenes, nighttime scenes and everything in between gets compromised this way. Dolby Vision also allows for 12-bit color, as opposed to HDR10's and HDR10+’s 10-bit color. While no retail TV we’re aware of supports 12-bit color, Dolby claims it can be down-sampled in such a way as to render 10-bit color more accurately. Dynamic metadata, which currently means Dolby Vision, rules the HDR roost. Dolby Vision can’t work miracles, but Dolby Labs works with every manufacturer that uses its technology to wring the best possible performance from the TV, tablet, or whatever device it’s in. Not every TV capable of processing HDR can do much with the metadata it receives. A TV must possess the color and contrast chops to accurately render HDR, not just accept the signal and throw the content on its screen. We’ve seen several TVs play HDR10 content that doesn’t look any different from the version encoded with standard dynamic range. To be fair, none of those sets touted themselves as HDR TVs; the industry has so far been quite good about that. As to said chops: Samsung says an LED TV needs to produce 1,000 nits of brightness to do HDR justice. 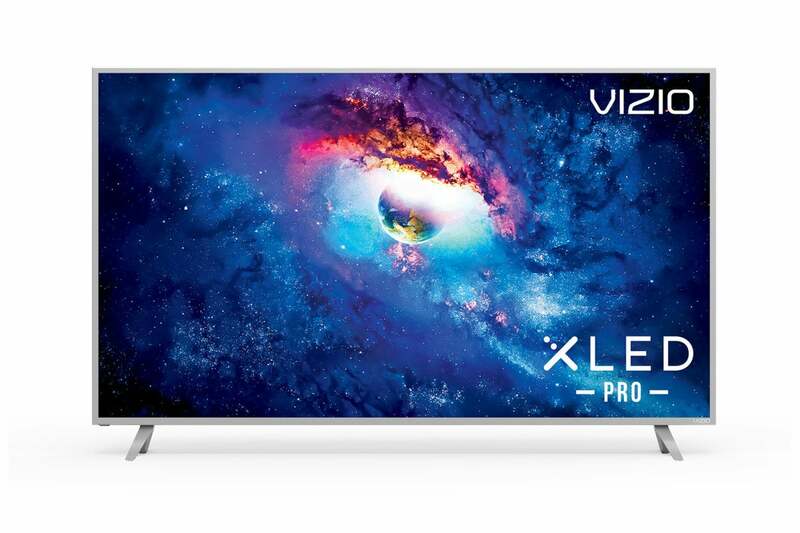 But Vizio’s P-Series TVs somehow manage the trick while producing less than 600 nits; that’s thanks, at least in part, to Dolby Vision. Of course the P-Series also have some contrast-related issues, but we’ll live with them for the set’s great HDR. Hisense and Sony both manage to render decent HDR with 700 nits, but most budget TVs generating 300- to 400 nits simply don’t show any improvement. In some cases, the material has looked worse for the attempt, as the overall palette was simply darkened to make highlights pop. Will HDR10+ supplant Dolby Vision? The successor to HDR10—HDR10+—is said to rival Dolby Vision’s picture. It also utilizes dynamic metadata and is the brainchild of 20th Century Fox, Panasonic, and Samsung (not necessarily in that order). Samsung told us that HDR10+ will be backward-compatible with at least that company’s 2017 HDR-capable TVs. Beyond that, and for other brands, no one is saying yet. Samsung’s pricey QLED TVs produce the most vivid HDR around, though it’s not the velvety black experience that OLED technology delivers. The biggest issue currently is that Samsung refuses to support Dolby Vision and is instead pushing the open HDR10+ standard. The problem for Samsung, which is the only major vendor in the U.S. market that doesn’t support Dolby Vision, is that while HDR10+ is free and openly available to everyone, Dolby has a huge head start. Dolby also has a prominent and generally respected name, and it can provide all sorts of support and infrastructure that HDR10+, which is relying on a community of developers, can’t match. It’s tough to envision HDR10+ capturing mindshare or competing well in the market any time soon. However, Dolby charges content creators for the rendering and mastering tools and manufacturers pay royalties, meaning that you the customer who buys Dolby Vision products ultimately foots the bill. For now it's worth it, but we can't help but root for HDR10+. Power to the people. Before the conclusion, allow me to bring up one recurring minor issue that I’ve experienced with HDR. When initiating HDR playback, the handshake between the playback device and the TV will sometimes go awry. That is, you might start playing a title encoded with Dolby Vision, and the TV will render it in HDR10 or even as standard dynamic range. There’s a poignant (for computer-support people, at least) scene in a South Park episode from a number of years back, in which Kyle saves the world by restoring the internet. He does this by unplugging, and then plugging in, the power cord for what appears to be a giant Linksys router. Yes, the only sure cure for these handshaking errors is to power off both devices, turn on the TV, wait till it reaches the home screen, and then turn on the external device. Just like Kyle, except using the switches. 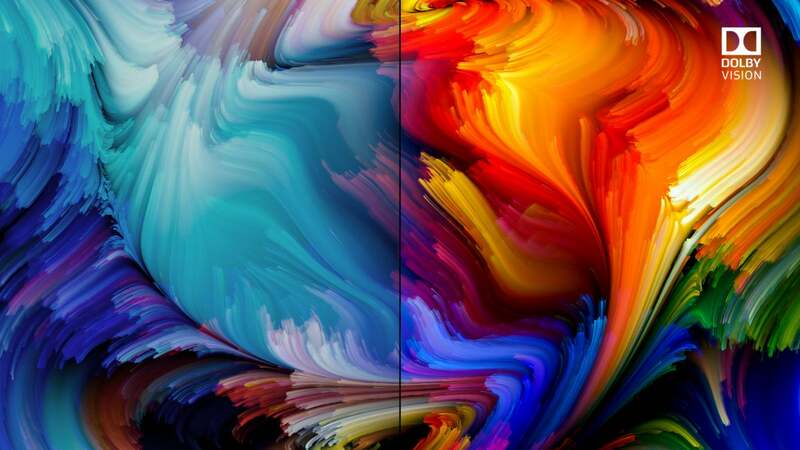 Is this the right time to buy an HDR TV? It seems Dolby Vision is likely to be the premium HDR brand for the near future. This time last year, I would’ve given it a 50/50 shot, but with the high number of TVs on the market that support it, Hollywood’s commitment to producing content encoded with Dolby Vision, and Dolby Vision’s own merit, it seems as though TV vendors will just have to pony up the royalties. That said, HDR10+, being free, will continue to generate interest and could be on the market as early as this coming year. It shouldn’t be difficult for Hollywood or TV manufacturers to support, and metadata is relatively tiny in size. Be that as it may, Dolby Vision is here today and it is quite the eye candy. I personally wouldn’t bet against it hanging around. But don’t take my word for this, hit the local big box store and see the difference for yourself. There are plenty of Ultra HD Blu-ray titles that support HDR10 and Dolby Vision. Play the same scenes on both types of TVs and compare. Note: This article was edited 12/06/17 to reflect that fact that Dolby Vision does not supply content creators with tools for free as originally stated. This required changes in both the text and opinions.